Feedback-ReWrite Better Fiction came about. Managing Behaviour – CAREGivers are trained in techniques that help to allow your family member to remain calm and safe at home. Encouraging Engagement – Engaging your loved one throughout the day helps their mental, physical and social well-being. 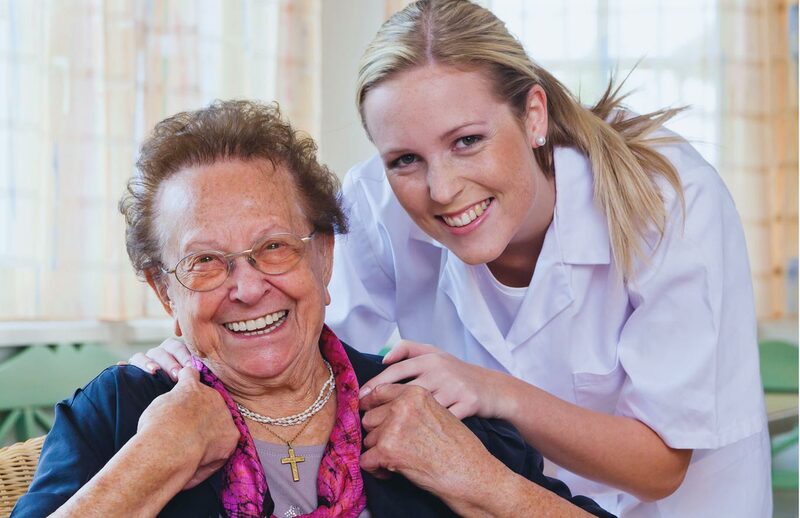 Qualified CAREGivers – Our CAREGivers are trained in our Alzheimer’s CARE programme. They have the passion, desire and skills to work with people with dementia. Accreditation is provided by City & Guilds and, for our Advanced Dementia Training programme, by the NCFE. This ensures that our training is comprehensive and quality assured. 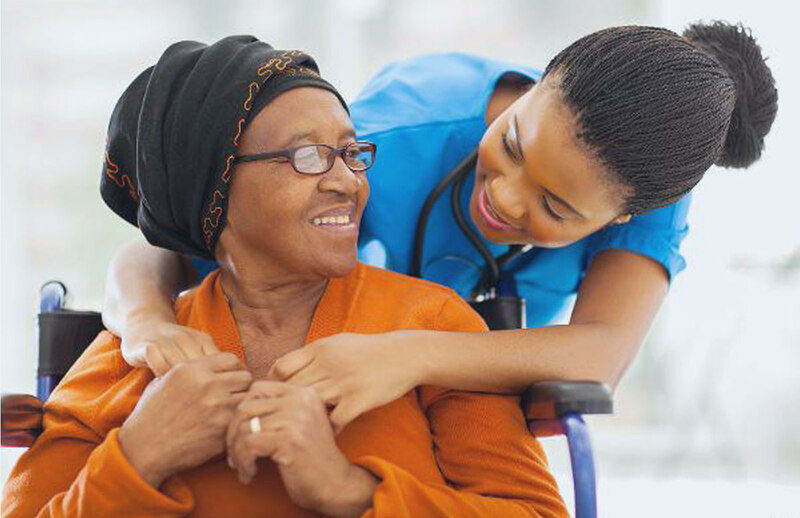 CAREGivers are trained in techniques that encourage the individual to engage in daily activities, reminiscence and encourage interests that may help promote self-esteem and retain skills. We can help – A diagnosis of dementia can be very difficult for you and your family. We can support you and those close to you, during this time by providing you with trained CAREGivers and the knowledge that help is always at hand. 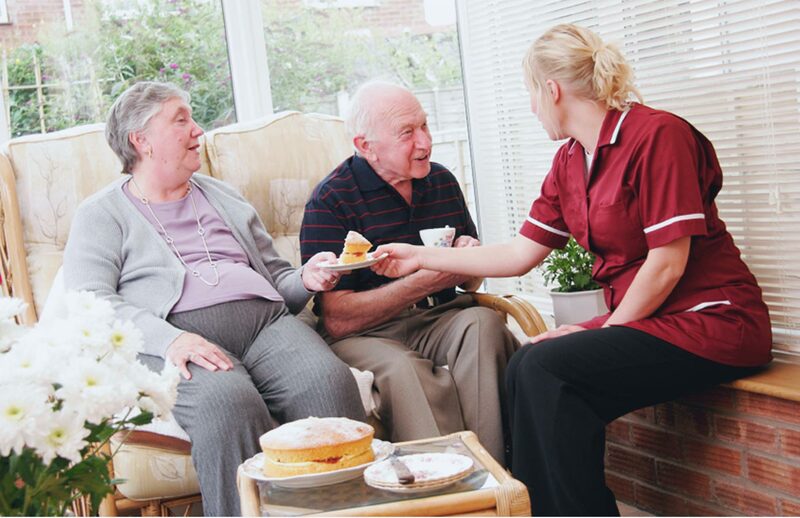 At Home Instead Senior Care Maidstone, we are immensely proud of the work we do supporting families and older people. We aim to make the experience of dementia as positive as it can be by providing support not just for your loved one, but also for the family. If you are curious to hear more about what we can offer, do not hesitate to get in touch and learn how we work.